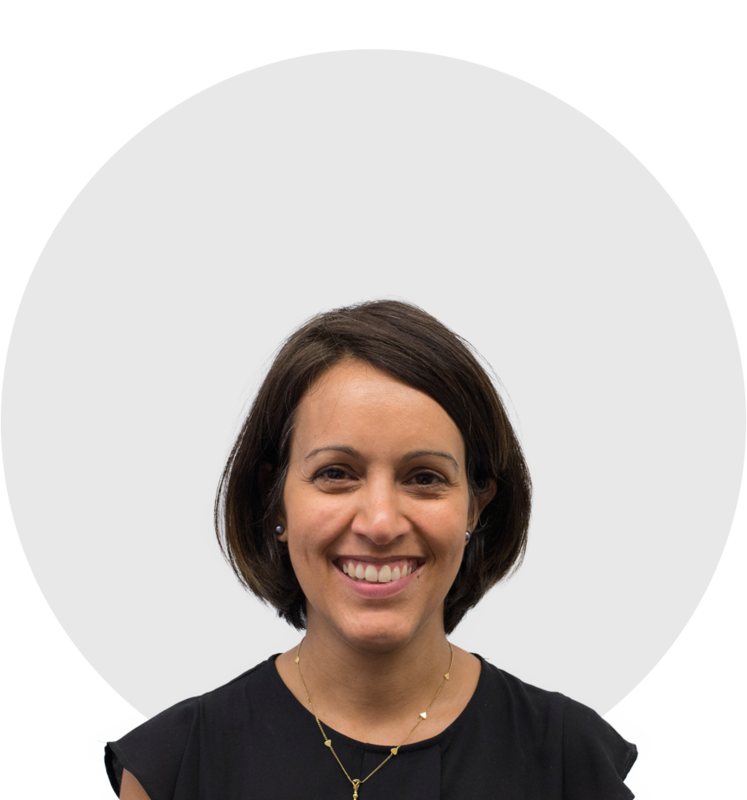 Rosa Castro is a Postdoctoral associate and a researcher at the Science, Law and Policy Lab (SLAPLAB), directed by Dr. Nita Farahany at the Duke Science and Society. She is also Managing Editor of the Journal of Law and the Biosciences. Her research interests lie at the intersection of law, policy and bioethics. She has an LL.M. (Hamburg University and University of Bologna) and a Ph.D. in Law and Economics (Erasmus University Rotterdam and University of Bologna). In 2016, she obtained her MA degree in Bioethics and Science Policy at Duke University in 2016. She has lectured on Intellectual Property Law and International Health Law at LUISS University in Rome and at the University of Bologna. More details about her publications are available here.